How to Store Suede Clothes. 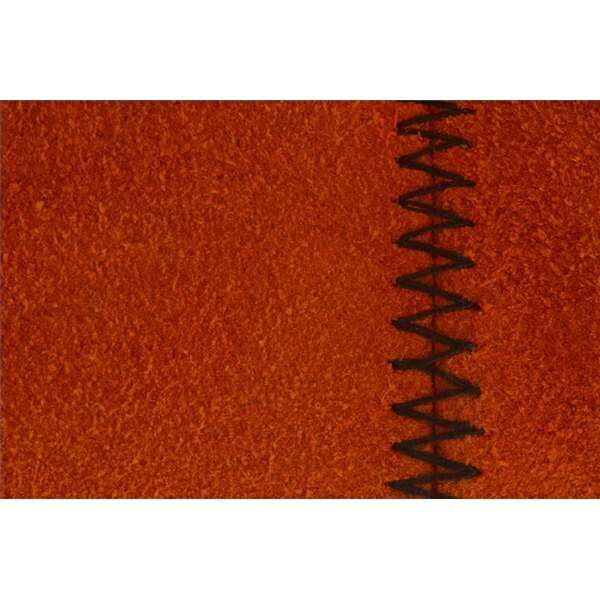 Suede is actually a type of leather made from calfskin and is softer than leather. While suede is cheaper than leather, it's also not as durable. It's used for many types of clothing, shoes and handbags. Mishandling of suede, not dealing with stains appropriately and not storing suede clothing properly can cause permanent damage. Read on to learn more. Clean suede garments and handbags before storing. Consider brushing them with a soft brush to remove any dirt or dust. You can also take them to a professional cleaner, experienced in treatment of suede, so you know they are clean and you don't inadvertently damage the suede trying to clean it yourself. Allow the suede clothing to breathe when you put it away for storage. Do not wrap suede garments in plastic bags. Using plastic bags can cause mold and mildew growth on the suede. Instead, use pillowcases, shoe bags or garment bags, or wrap small accessories in tissue paper to keep the suede looking fresh. Store the suede in cool, dry, dark places. Damp places (like basements) can encourage mold and mildew growth. Places that are too hot, such as attics, can damage the suede and places full of natural light will fade suede. Do not use chemical spot removers on suede since this can damage and/or stain the suede. Avoid storing your suede clothing in cars for long periods of time.